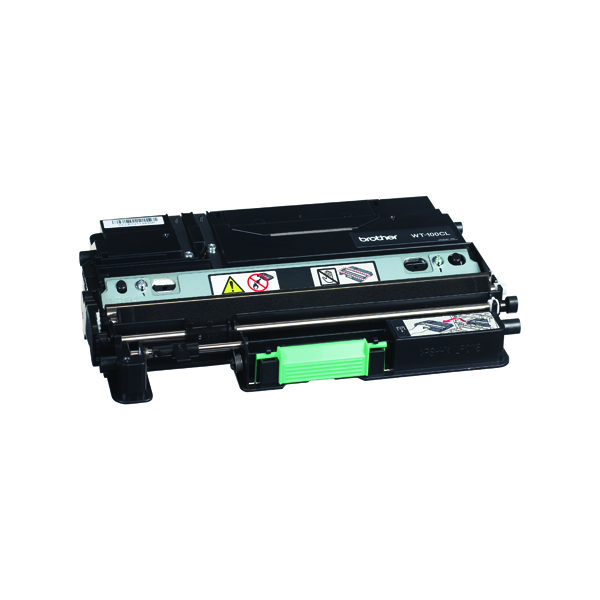 Your printer will prompt you when the current belt unit is nearing the end of its service life. 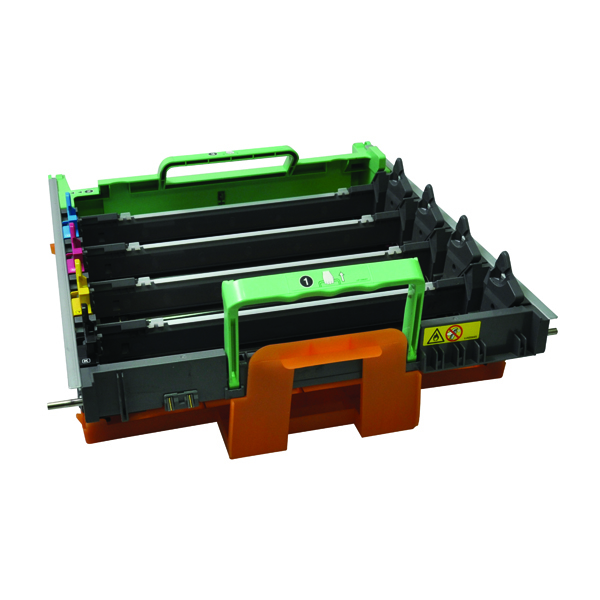 A faulty belt unit can lead to problems with paper feeding or print quality, so it is important to install a replacement as soon as possible. 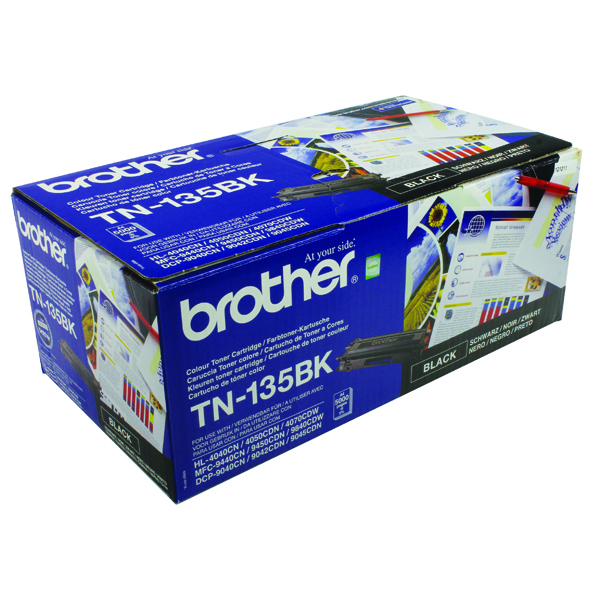 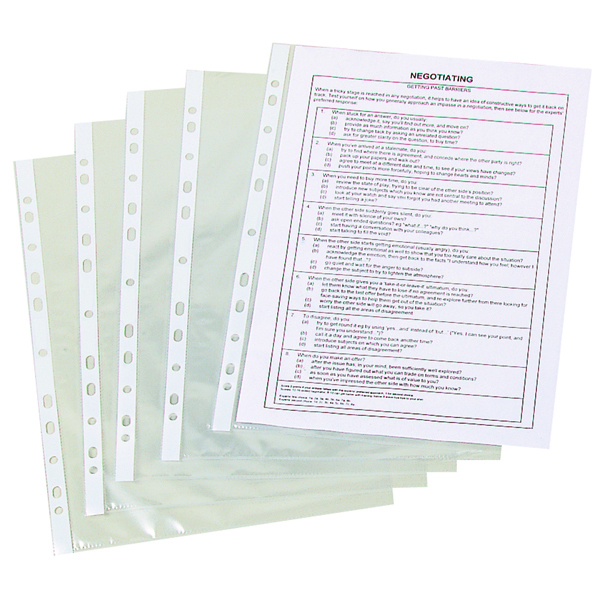 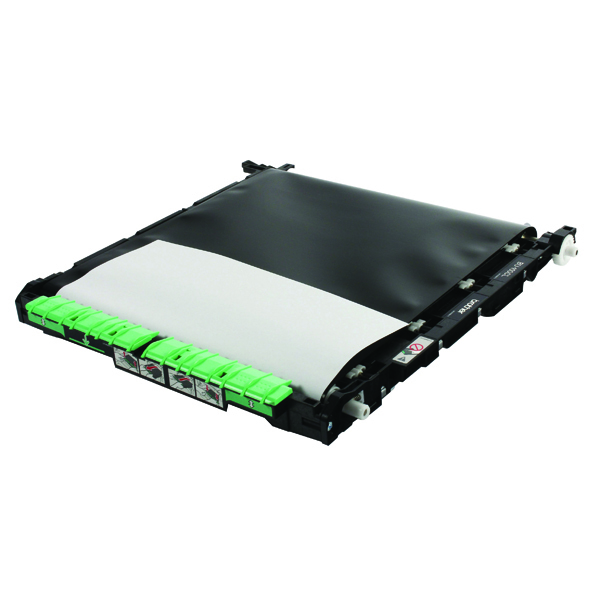 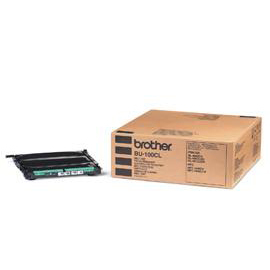 This genuine Brother product for the DCP9040CN Belt Unit ensures superb performance and is rated for use up to 20,000 pages.